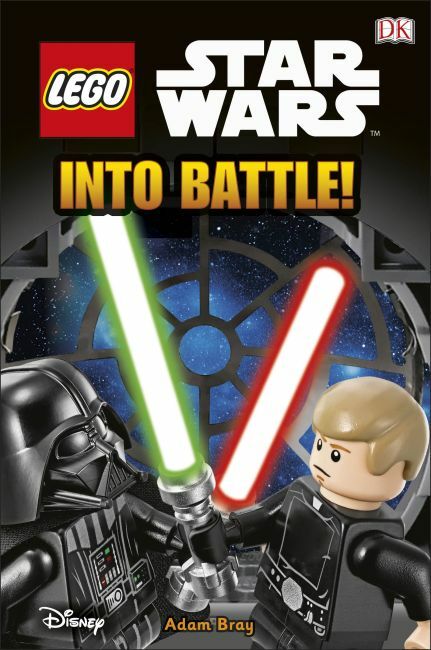 Learn all about the biggest and most important battles in this LEGO® Star Wars™ reading book. Join the generals, soldiers, Jedi and Rebels on their missions, and discover the traps, triumphs and betrayals that lie in store for them. See great powers clash in the most exciting lightsaber duels, the most daring space fights and the mightiest land battles in LEGO Star Wars Into Battle! Find out if an Ewok is able to beat a stormtrooper, if a Jedi has the powers to escape a rancor and if a droid can outwit a Sith Lord in this adventure book that will help kids learn to read - and to love reading.